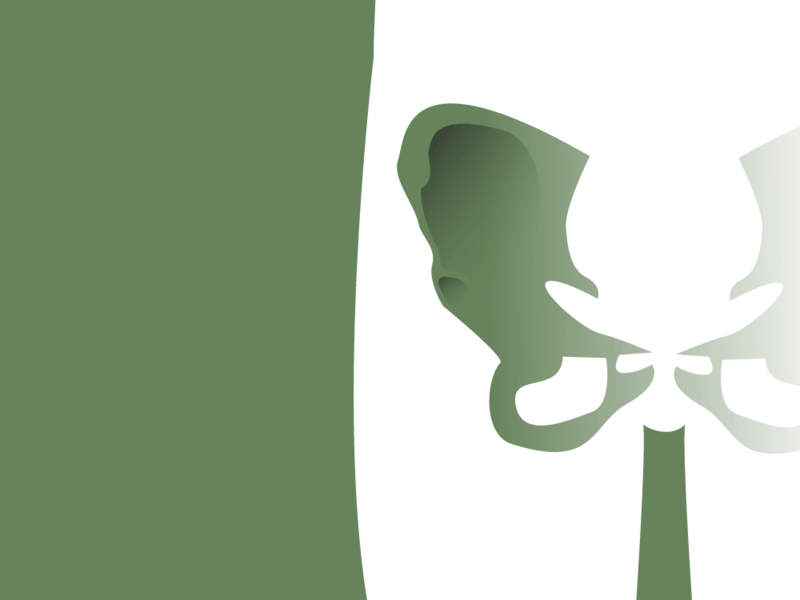 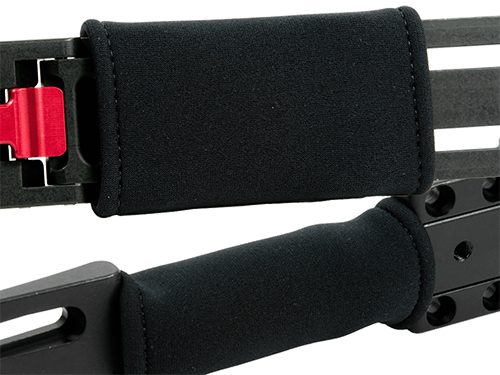 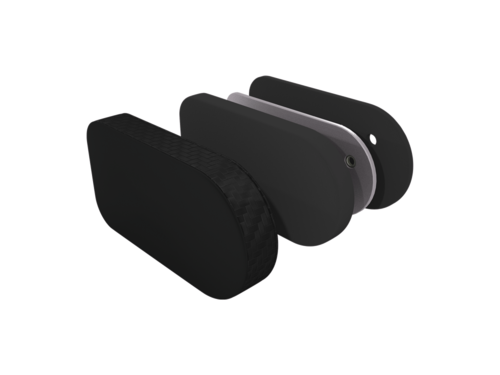 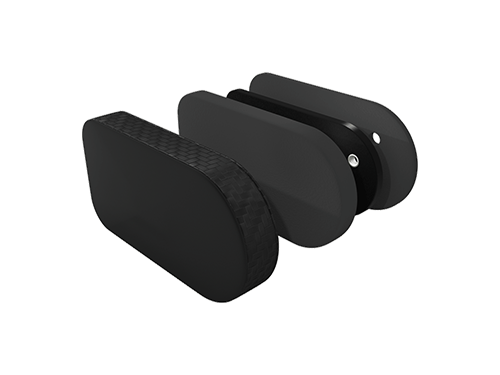 Stealth Pelvic Thin Lateral Hardware | Stealth Products, LLC. 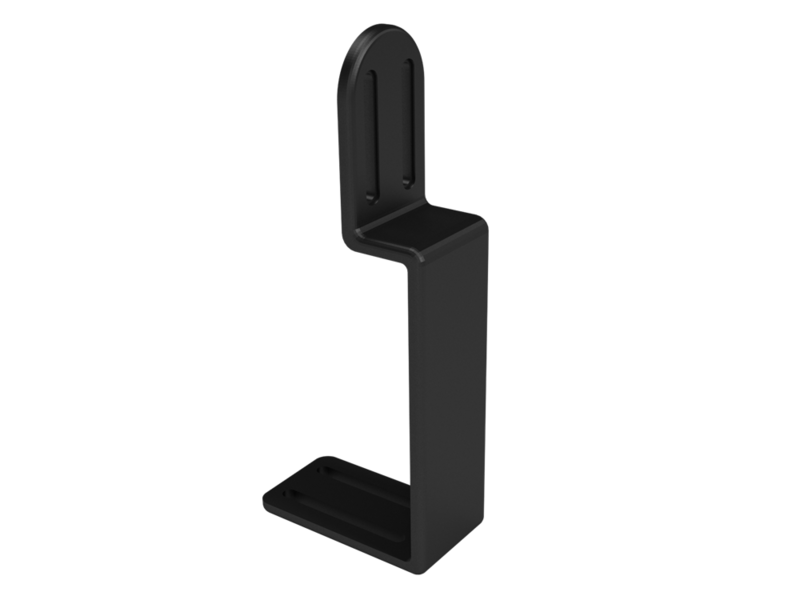 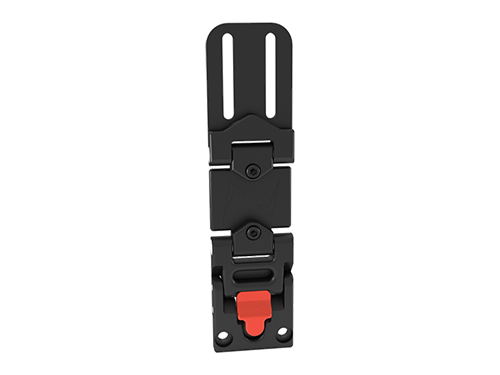 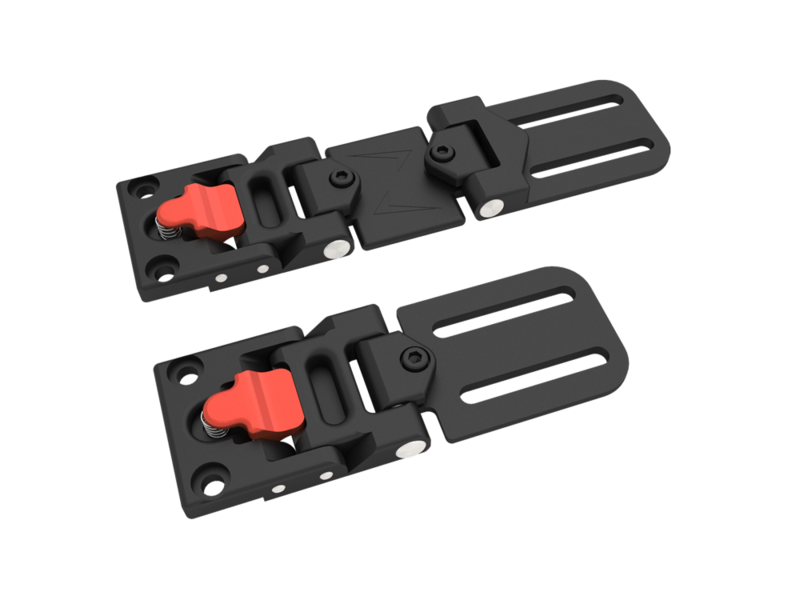 This lightweight, unobtrusive and elegant hardware is designed to be set up in limited space situations where a standard lateral support would not fit. 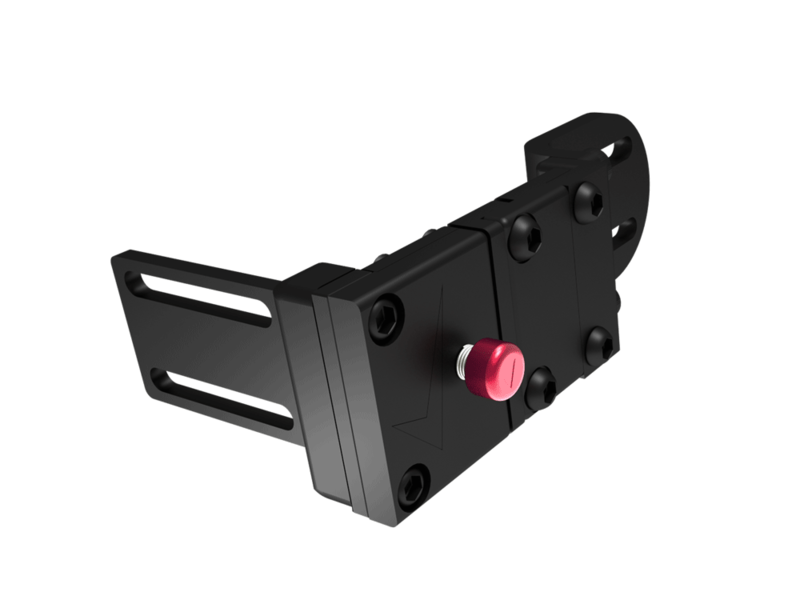 TWBTL is simple and intuitive requiring very few steps to install and set up, while the TWBSTL includes an extra link for situations where an offset is required. 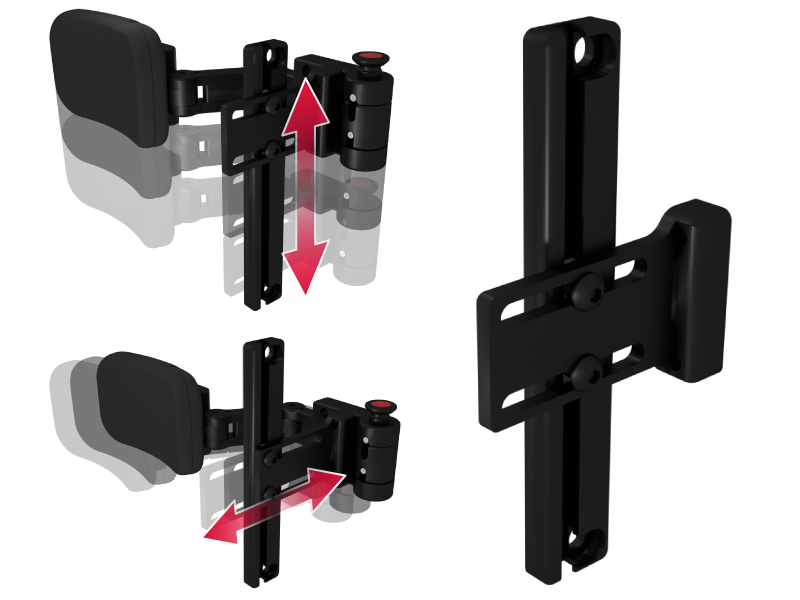 These options, combined with the All Seasons Mounting, conceals the capability to adjust and adapt to various positioning challenges and still keeps an inconspicuous and neat appearance in the process. 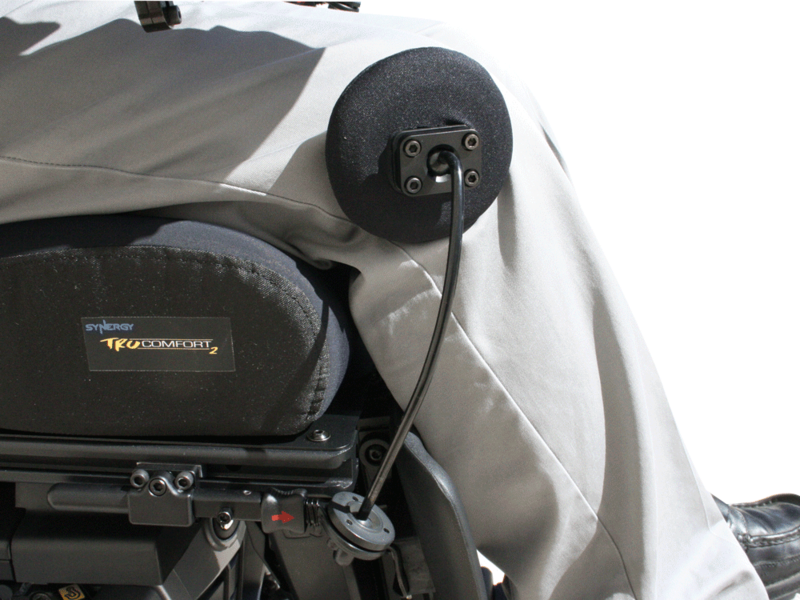 Stealth offers mounting hardware compatible with the top brands, including: Quantum, Permobil, TiLite, Ki Mobility, and Invacare. 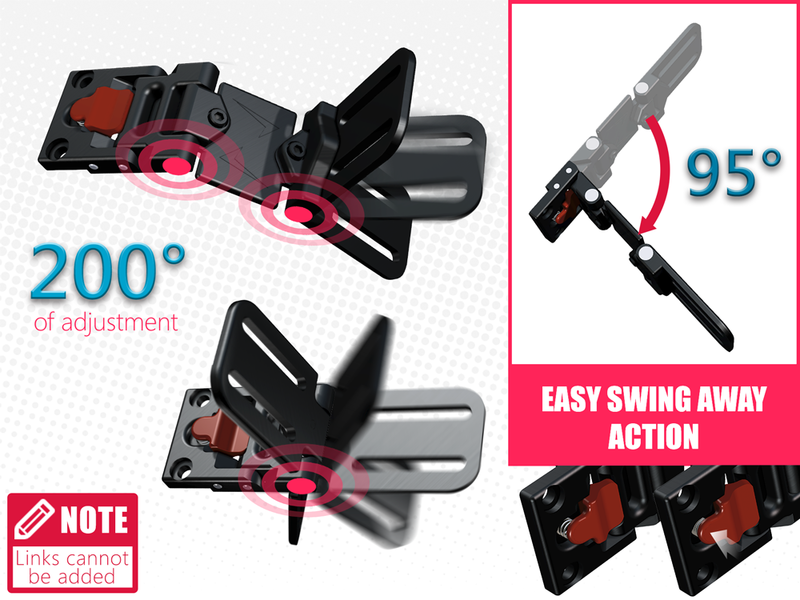 Some mounting hardware can be combined to add set up versatility. 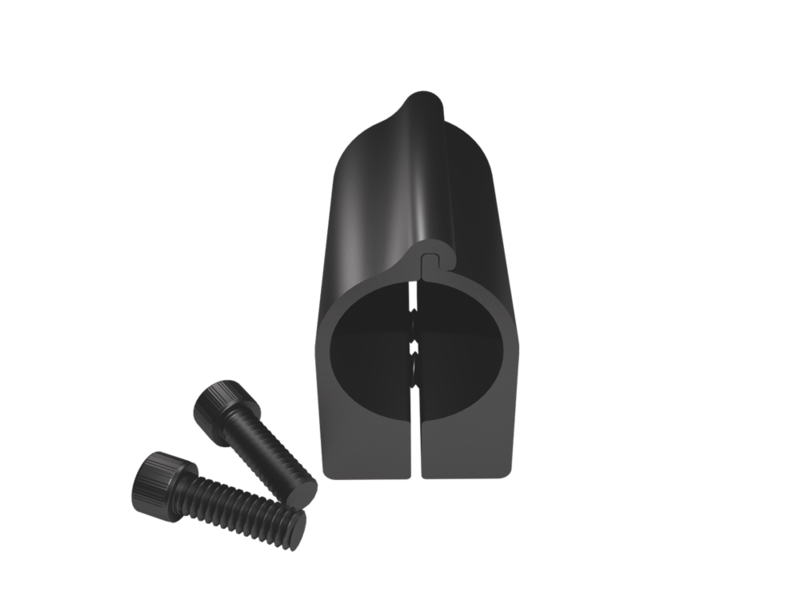 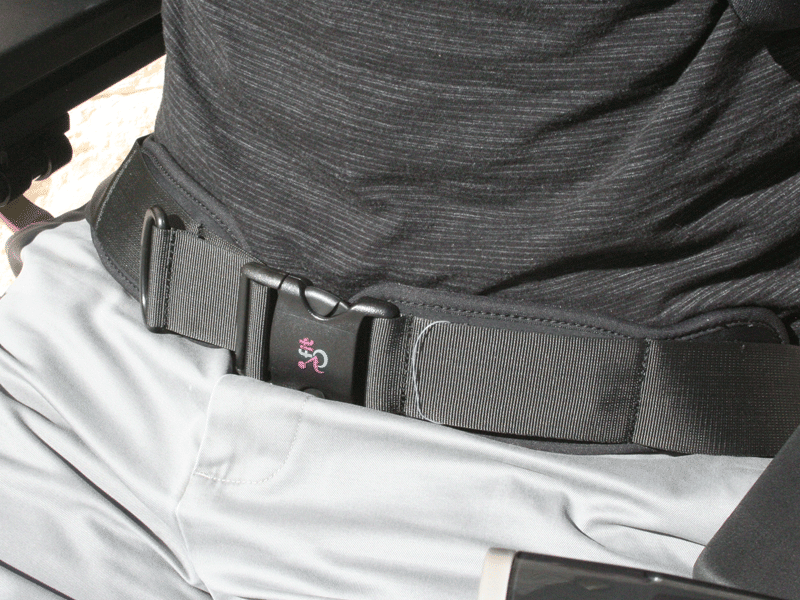 Hardware covers can be added to any of Stealth's thoracic/pelvic lateral hardware. 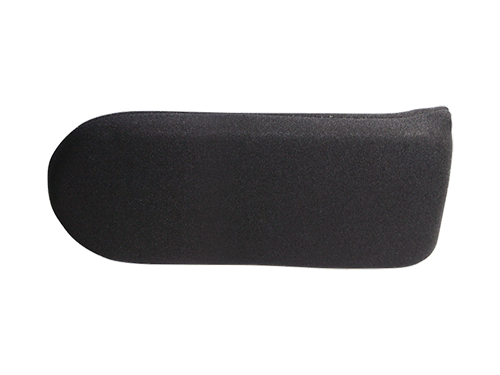 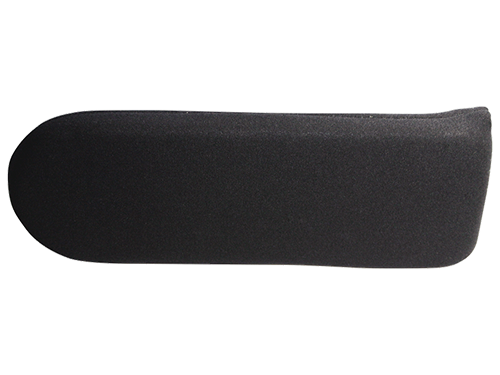 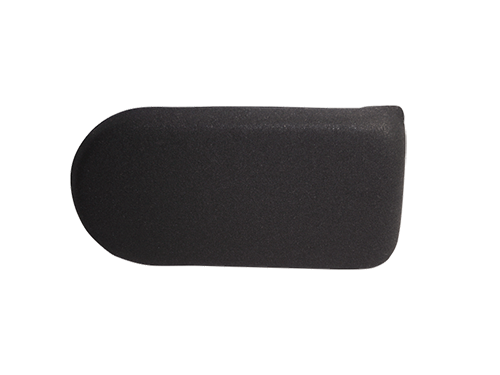 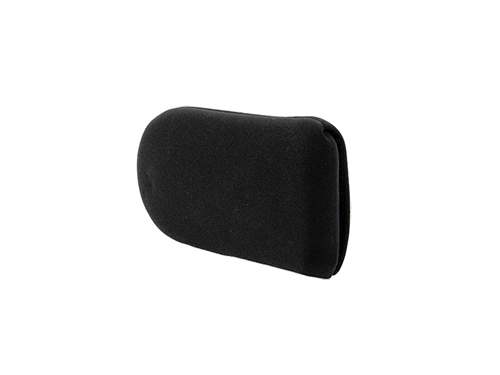 This provides a soft, smooth surface that protects your clients from injuring themselves when rubbing or hitting against the hardware. 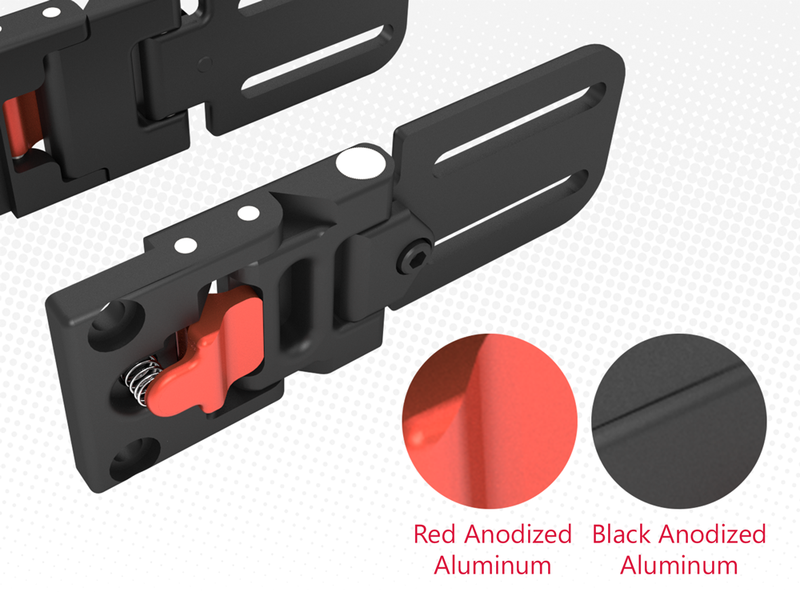 It also has an aesthetic appeal, keeping most of the hardware hidden. 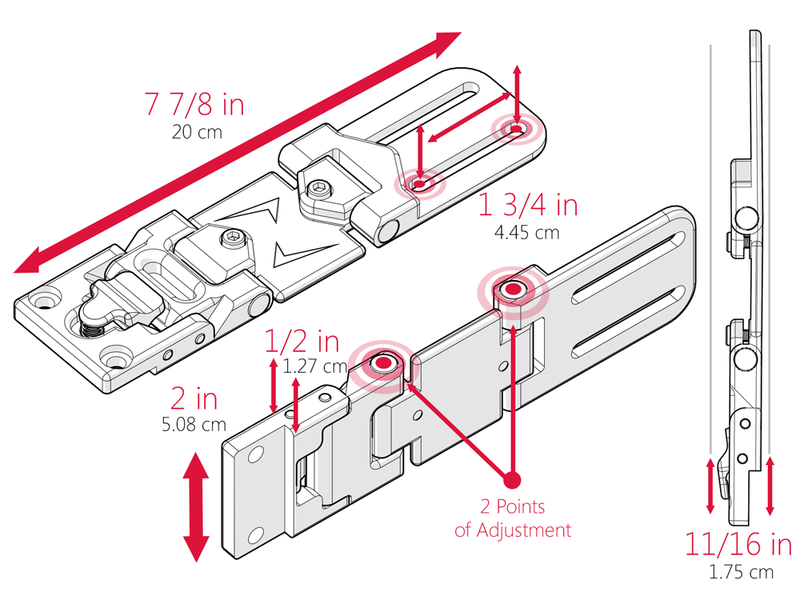 IMPORTANT NOTEDimension tables do not display properly on small screens. 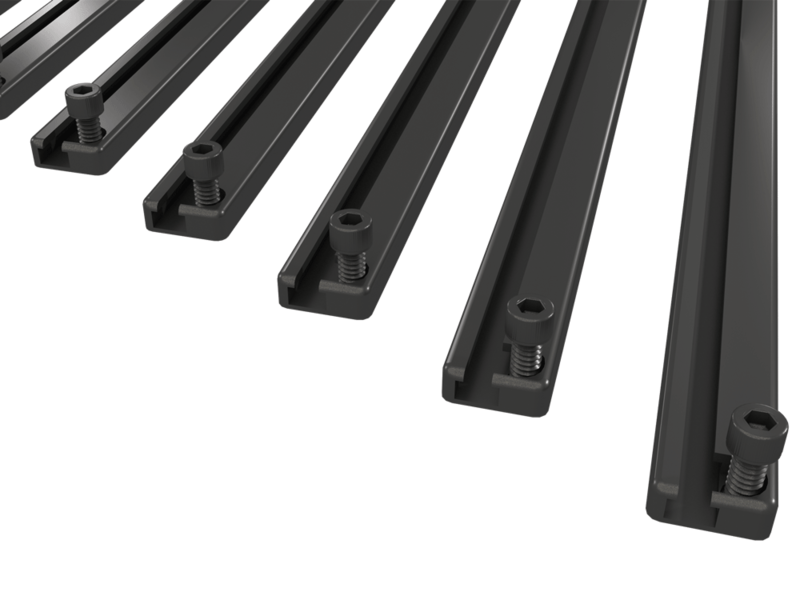 Download Thin Laterals Specifications table on your device below. 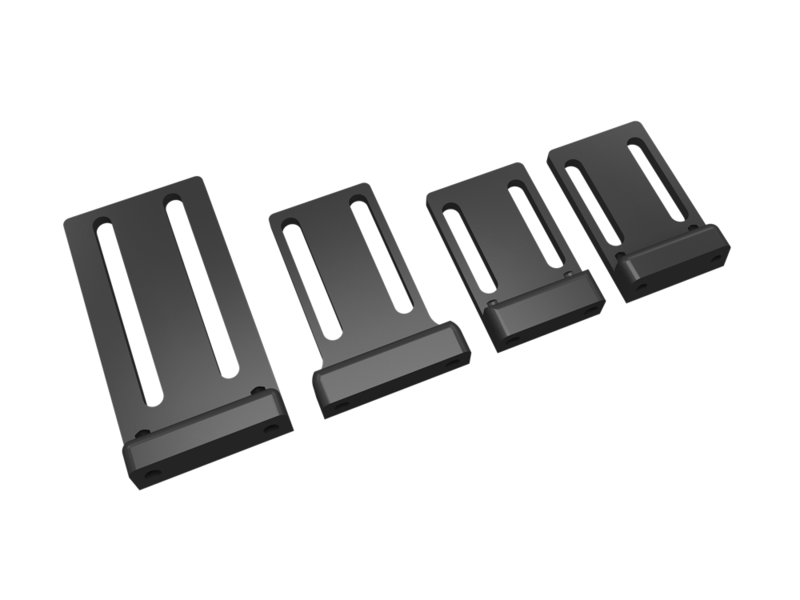 Stealth offers mounting hardware of various sizes and styles. 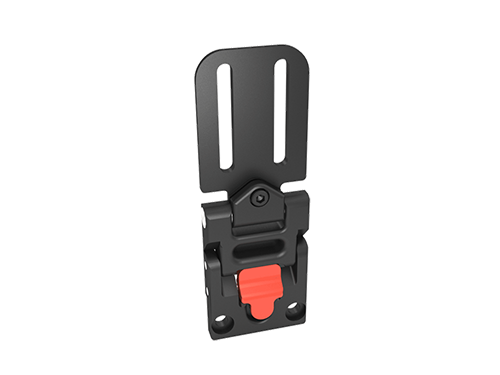 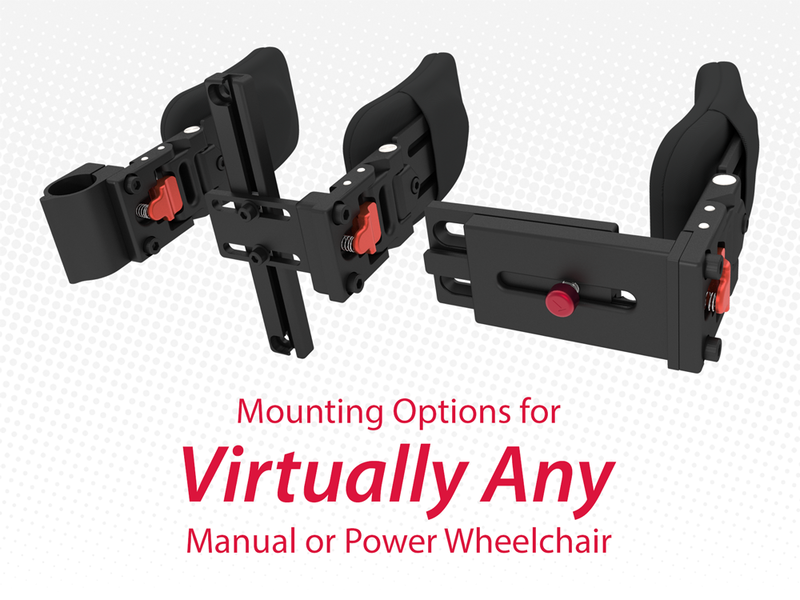 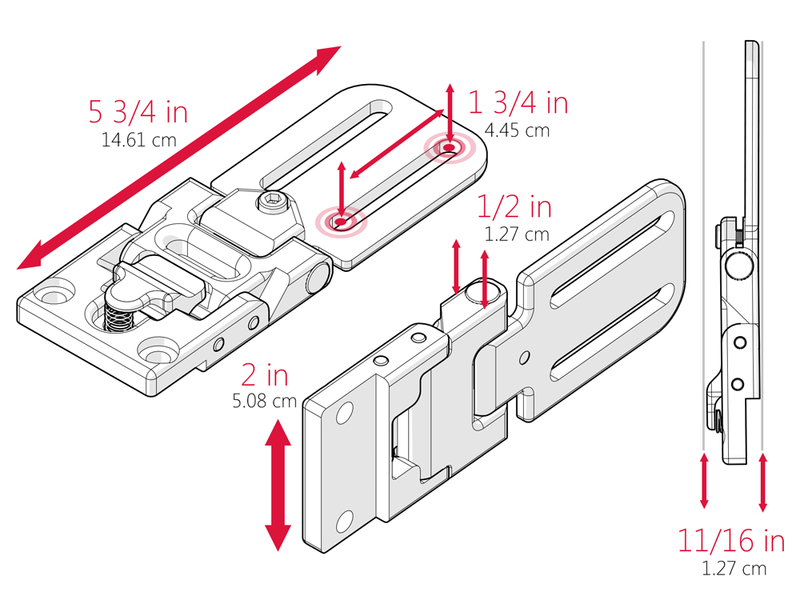 Our diverse mounting hardware provides multiple options to mount on virtually any mobility base. 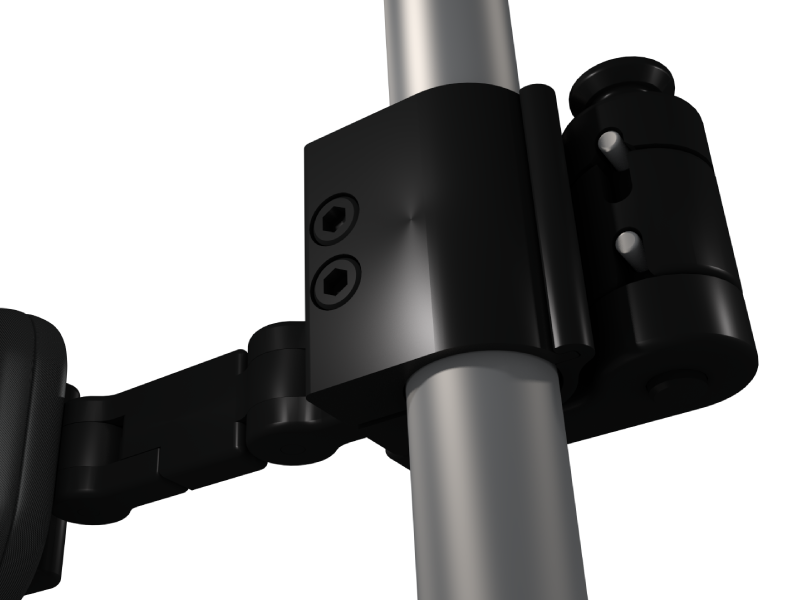 Cane mounts clamp onto the vertical tubes on a wheelchair frame. 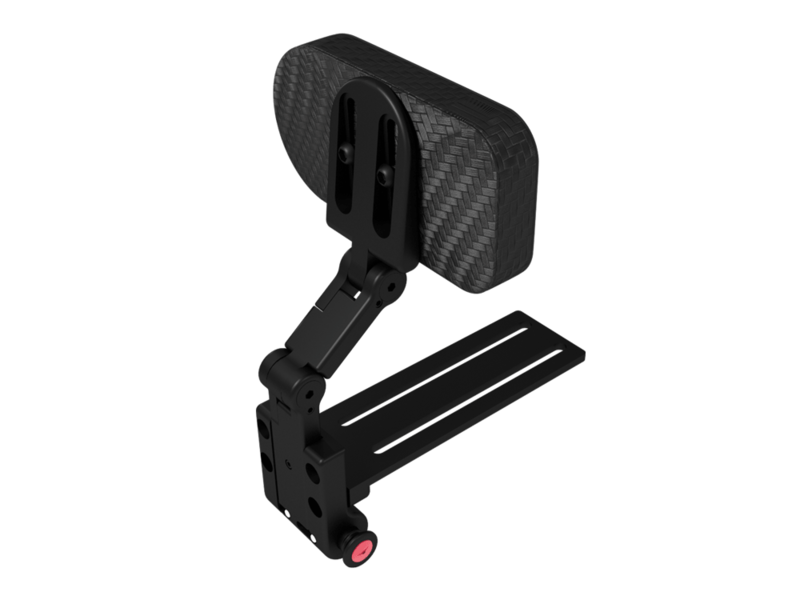 Basic Planar Mount; works with planar or curved backs.